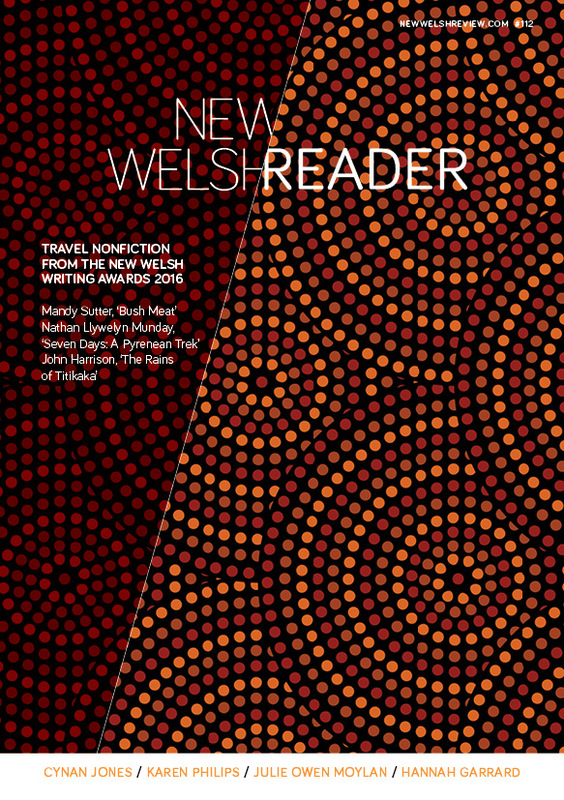 Contents of New Welsh Reader 116 magazine: publishing the best literary writing from Wales. The novella is an inbetween form: shorter than a typical novel but longer than a typical short story – though there are no precise strictures on length. It can be as compact as Leo Tolstoy’s The Death of Ivan Ilyich as or as expansive as Joseph Conrad’s Heart of Darkness. It can encompass a span of time, as with Toni Morrison’s The Bluest Eye and Carson McCullers’ The Ballad of the Sad Café. Or it can occur on a single evening, as with James Joyce’s The Dead. Because of this inbetween-ness, editors and publishers generally shun the novella. It’s too short for a standalone book, since the buying public likes to get their money’s worth. It’s too long for a story in a literary journal, since a hundred-page novella leaves no room for anything else. And yet the list of novellas that are works of genius is long, including (with the aforementioned) such well-known masterpieces as Robert Louis Stephenson’s The Strange Case of Dr Jekyll and Mr Hyde, Henry James’ The Turn of the Screw, and Kate Chopin’s The Awakening.